Borderlines have trouble bonding or attaching to a partner without feeling as if their psychological existence is threatened. 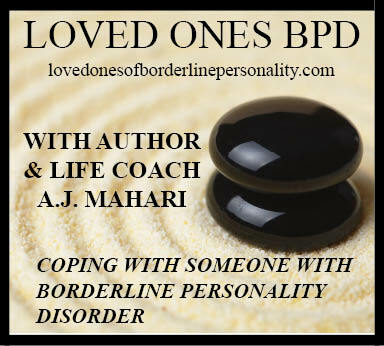 Unless those with BPD are successfully treated and successfully address the core wound of abandonment that is so central to BPD, intimacy is just too stressful and causes those with BPD to fragment, regress, act out, or cling to others in ways that promote the re-living of the abandonment most feared and that also support ruptured toxic relational styles - not healthy intimacy. I have a question, if you answer them (sorry, no probs, if you don't). I'm comfortable with the idea that I can never interact with him again... but as someone who has had BP, are you able to look back and comprehend those damaged relationships from that period of your life? It can't matter to my journey anymore, but I find myself wondering if he will ever at least look back wherever he is, one day, and realise.